HD Striped Coloured Vest Carriers 10 x 15 x 18 Inches (2000 Box) 10 Micron. These carrier bags consist of; Red/White Striped bags & Blue/White bags. The boxes are mixed so you will receive both sets of colours and not one or the other. Available in various sizes. Excellent polythene carrier bags suitable for the retail environment. HD Striped Coloured Vest Carriers 10 x 15 x 18 Inches (2000 Box) 10 Micron. 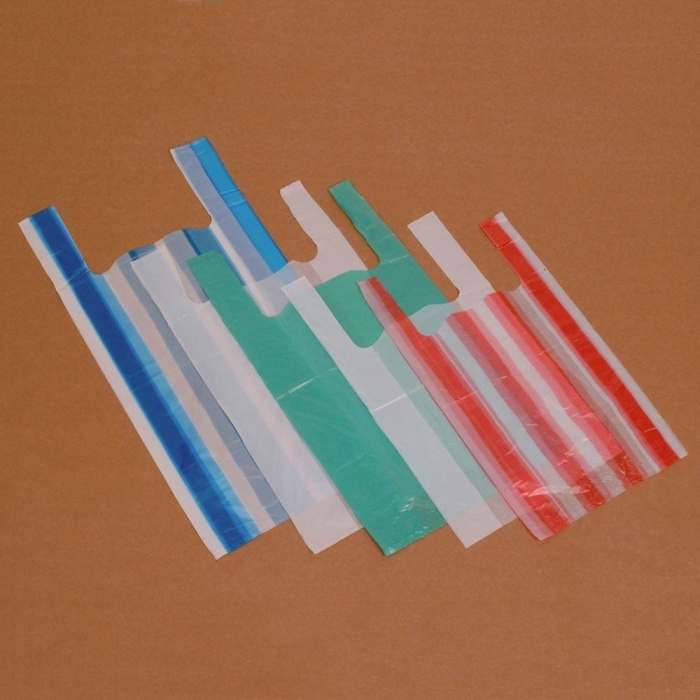 These carrier bags consist of Red/White Striped bags & Blue/White bags. The boxes are mixed so you will receive both sets of colours and not one or the other. Available in various sizes. 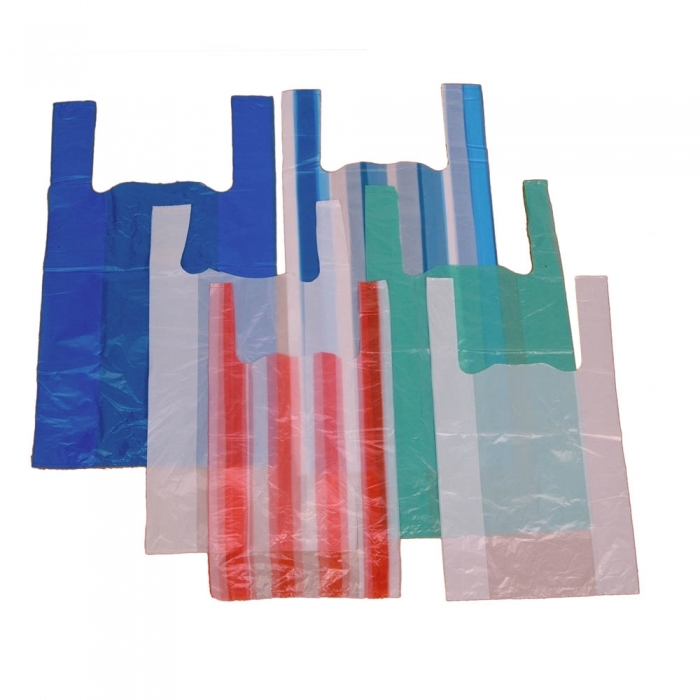 Excellent polythene carrier bags suitable for the retail environment.